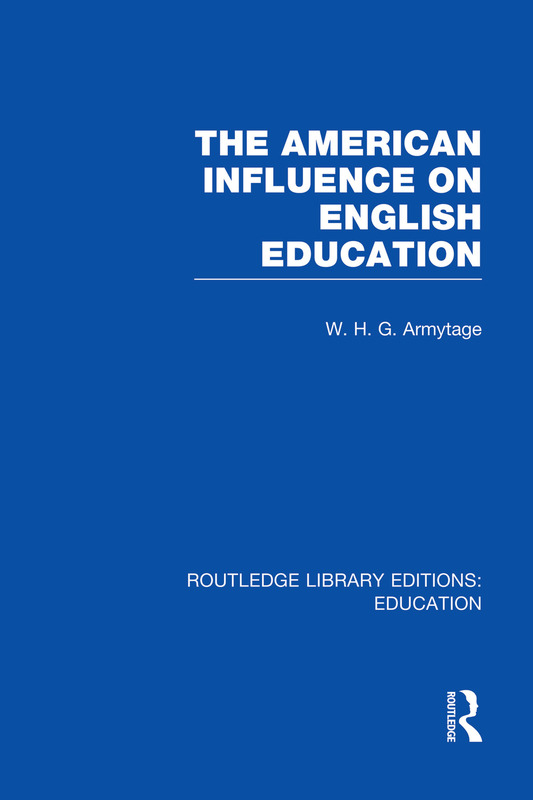 The American ideal has exercised a powerful influence over English educational policy over the last two centuries, even as it has itself changed. Today the very size of America enables it to rehearse problems we shall meet tomorrow. This volume answers key questions for education, as relevant now as they were when it was originally published: Is there an optimal size and a maximal use of a school? Are there adequately sophisticated batteries of attainment tests? Or valid methods of vocational guidance?